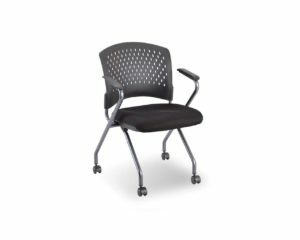 Check and compare. 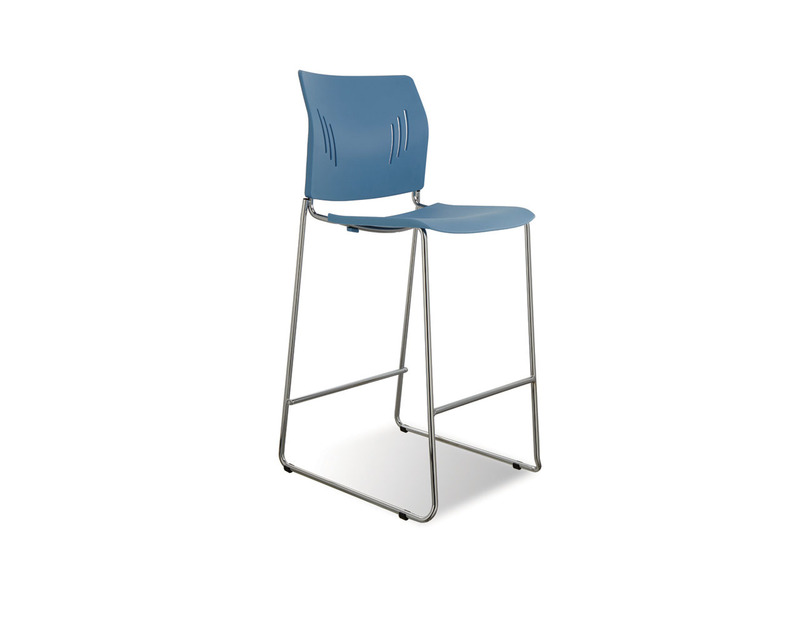 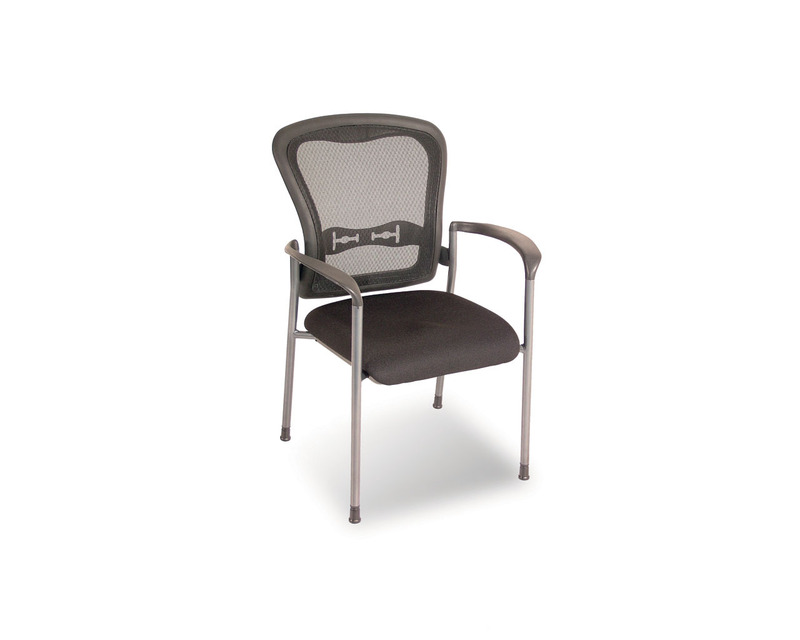 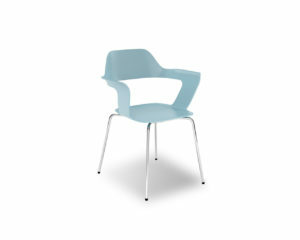 The Hospitality Stacking Chair offers more chair at a better price than any of our competitor’s equivalent models. 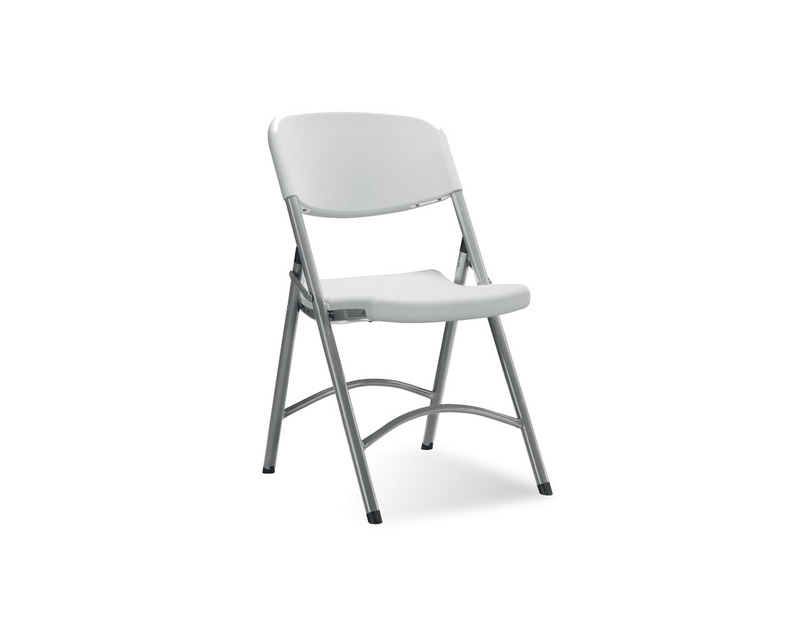 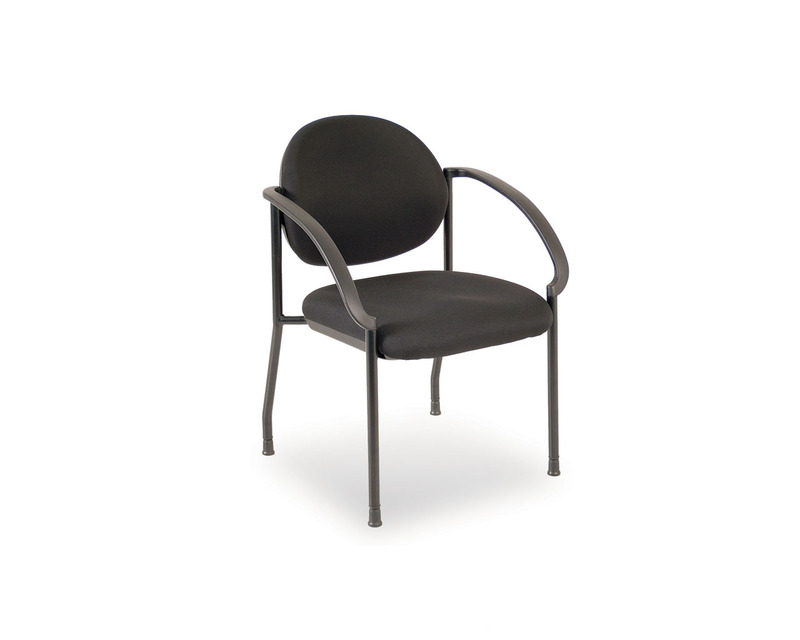 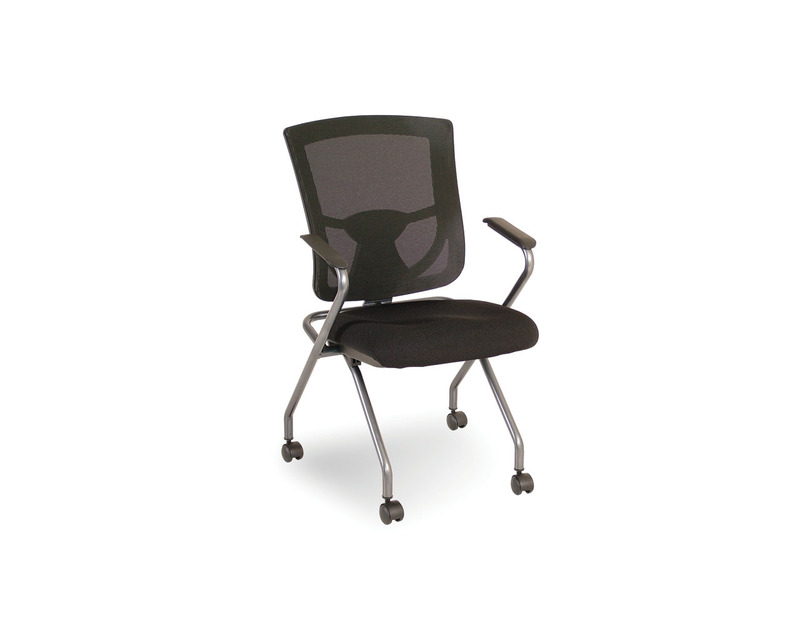 This Hospitality Stacking Chair features extra thick padding as a standard feature. 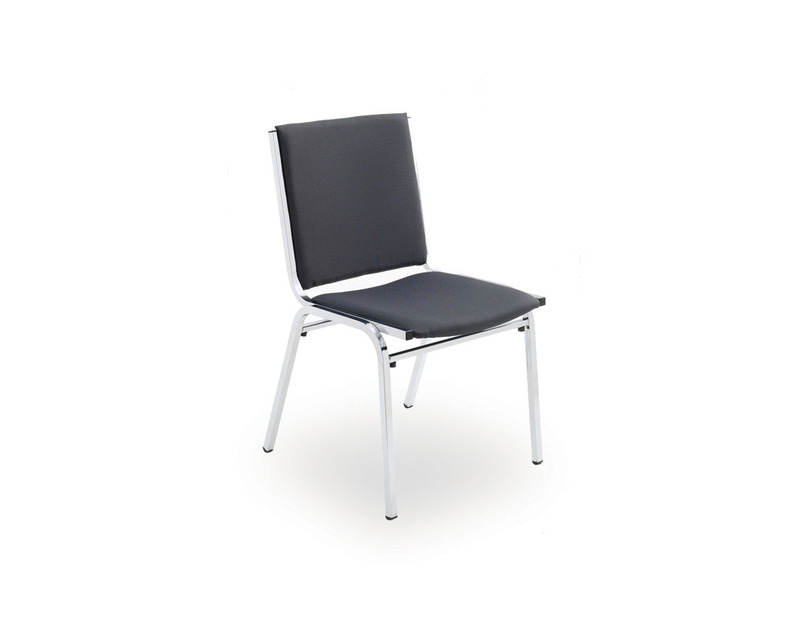 Stocked in durable, cleanable Black vinyl. 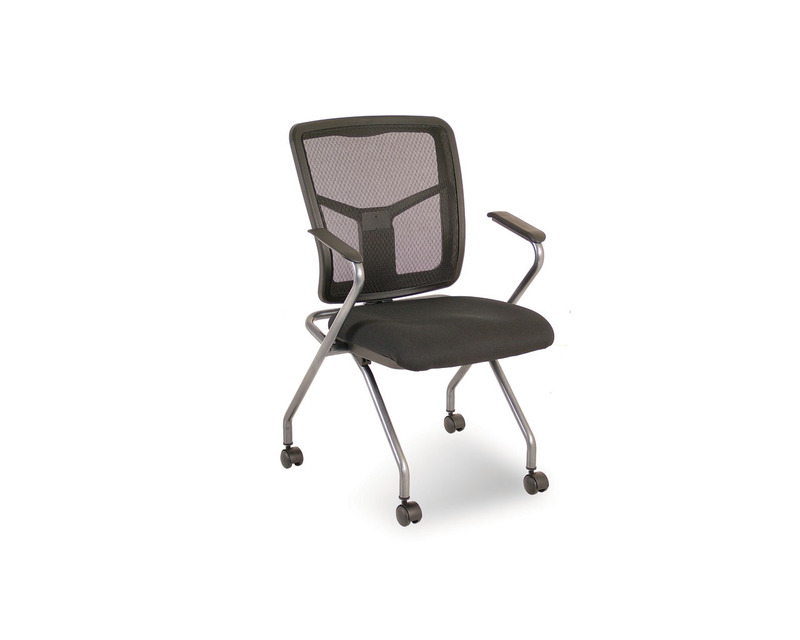 An optional dolly is available.